Are you self-conscious of any parts of your body? Client agrees to pay photographer a retainer at the time of booking to secure their appointment date and time. This is a non-refundable retainer fee that goes toward your session. The balance is due at the time of the session. The session fee covers the time and talent of photographer, basic retouching and creative editing of images, as determined by the photographer, and images (amount depending on session) to be stored through Pixieset. Additional editing is available at additional expense to be determined by photographer. If there are any costs/fees associated with the location the client has chosen for their session, you, the client, will be responsible for those fees. The photographer will not guarantee or arrange payment on any location. Creative fee covers travel within 30 minutes of Vernon, BC. Any location outside of these limits will be subject to an additional charge of $.52/km as part of the agreement. If an illness or situation prevents a photo session from taking place, the client may reschedule their session at least 24 hours prior to their shoot without penalty. Should the client fail to give 24 hours notice, or decide to completely cancel the shoot, this session fee is forfeited and will not be refunded. The photographer reserves the right to reschedule due to illness, weather, equipment malfunction, or other circumstances beyond their control. All payments are due in full unless payment arrangements have been made. Photos will not be available to the client until payment is received in full. J. 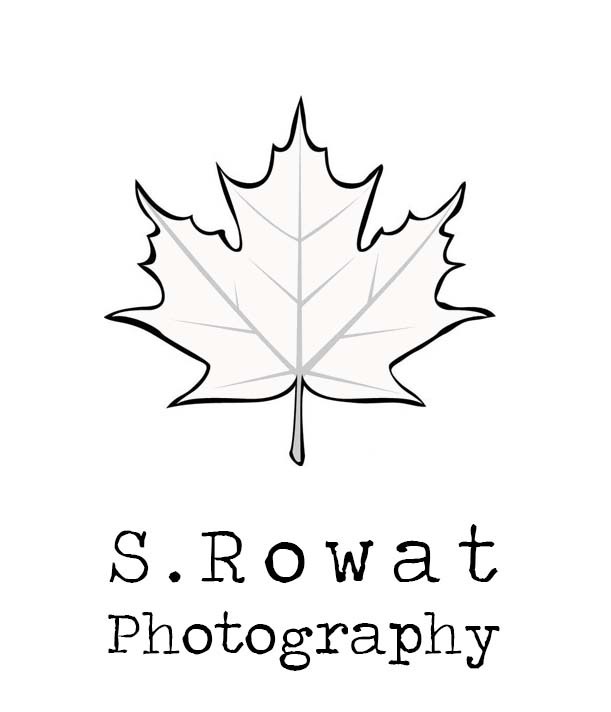 Copyright: S. Rowat Photography retains all copyrights to all images created during the client’s session. The client may not sell, alter or publish (ie entering contests) the photographs. Note from photographer: I work very hard to create images that reflect you and your family, while keeping in line with my artistic vision and creativity. I know you will want to share them and include a sneak-peek for that very reason. However, I ask that you simply link back to my website/facebook page instead of right-clicking, saving, and sharing the image via your own page. I hope that you will respect not only my hard work, but the time, money, and dedication that I have put into training and the equipment to capture these images for you. *Session starts at the agreed upon time. It is strongly encouraged that the client arrives 15 minutes prior to the start of session. This allows for any last-minute feeding, changing, and relaxing before the session begins. *Please do not bring any children, not being photographed, to the session. *Please make sure hair is combed and face is clean. *Please avoid clothing with logos, words or busy patterns. It is also advisable to not wear black tops.